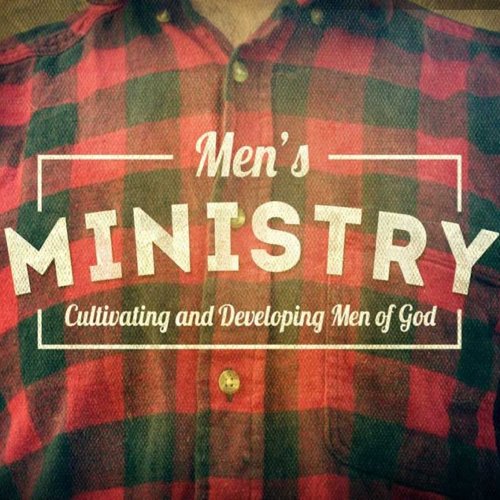 ACH Men provides a place to connect in community, grow spiritually and develop their spiritual walk with God. Our desire is that the ACH men would seek to grow daily in their walk with God. ACH Men participate in various service opportunities that span the course of volunteering at food pantries, prison ministries or helping a refugee family move furniture. ACH Men also gather together regularly for fellowship, fun and sports events.